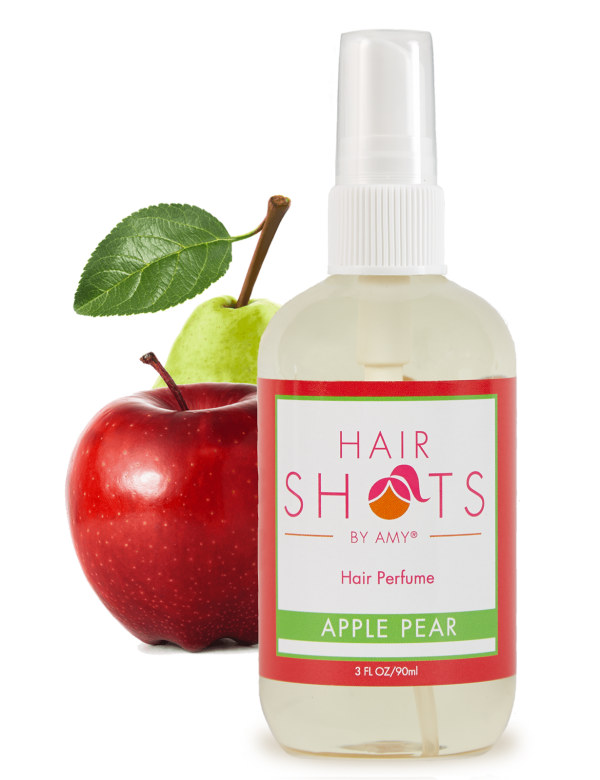 An apple a day may keep the doctor away, but a spritz of apple pear keeps away the stinky hair. Treat yourself to fruitfying freshness of this scintillating sweetness all day long. A must have if you have a girl! They all smell amazing, my three yr old loves them! 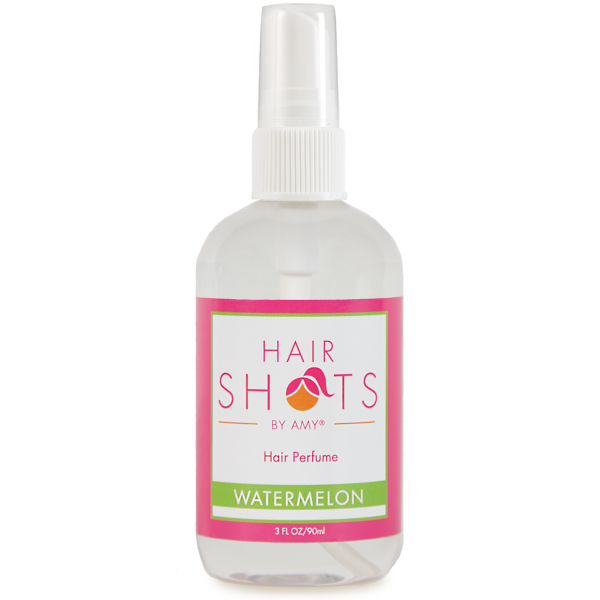 I love this scent!! It smells very fresh but also sweet! I love, love, love this smell! 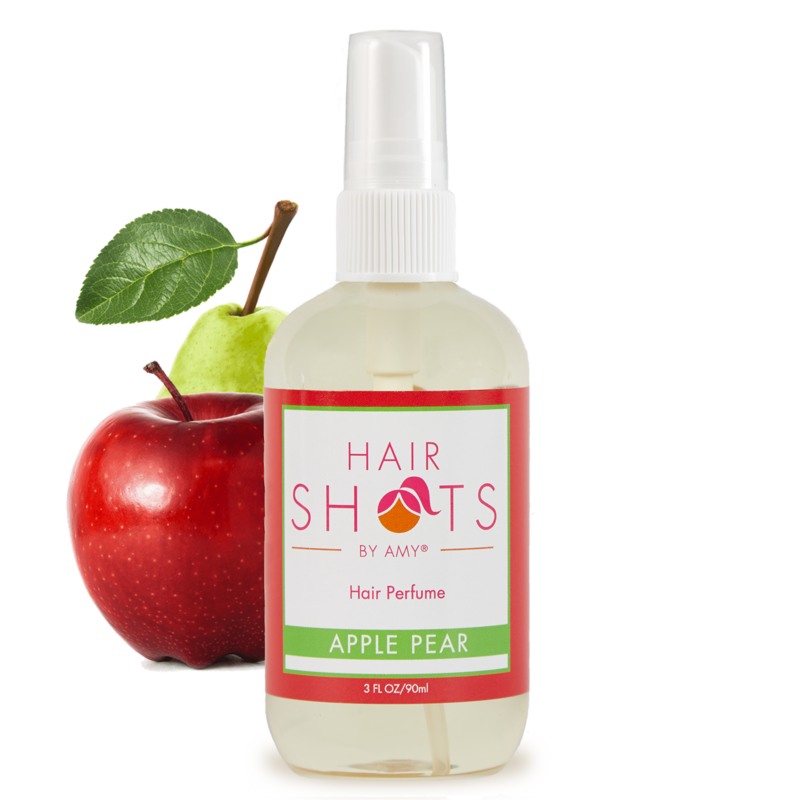 It is soft, but fruity and perfect when you want a light sweet smell. I’ve been using these products for years and still cannot get over them! This is such a good smell! 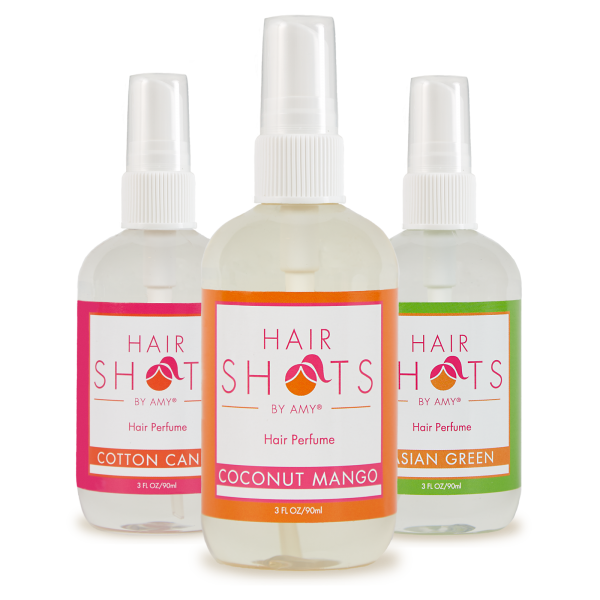 Love, love, love this product!! 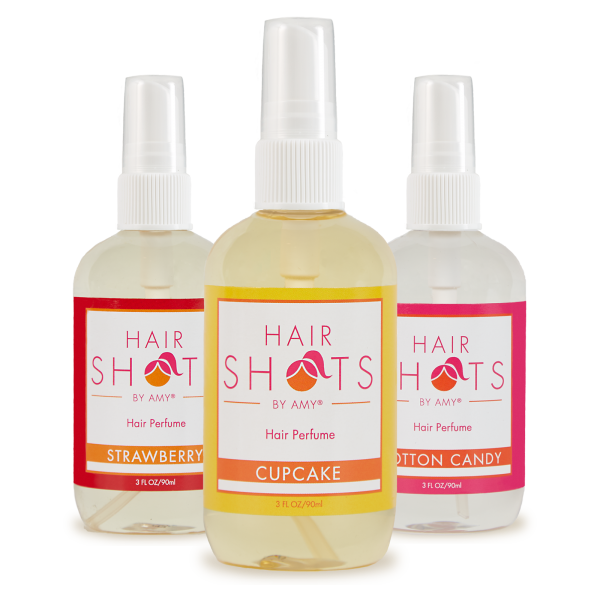 Its the perfect blend of sweet and soft that makes time out so much better.